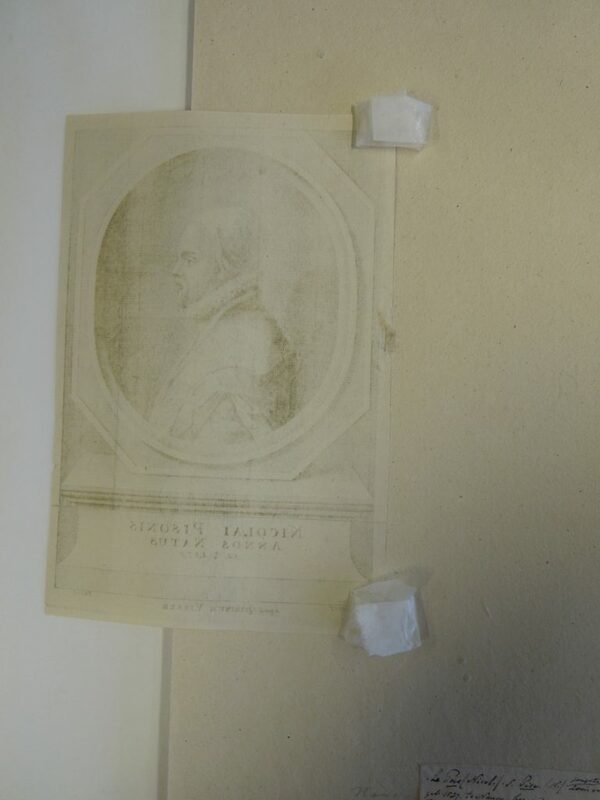 If you don’t know the first thing about paper conservation, let me help you out: Do not, under any circumstances, use sticky tape. There you go, you now know the first thing. I understand it’s tempting. When you first put it on, it looks neat. It mends that tear, it is easy to use and readily available. The problems start when it begins to age. Even if stored in optimal conditions, certain chemical reactions will inevitably take place. These will lead to discolouration of the adhesive, making the tape brittle and, worst of all, damaging and discolouring the object itself. 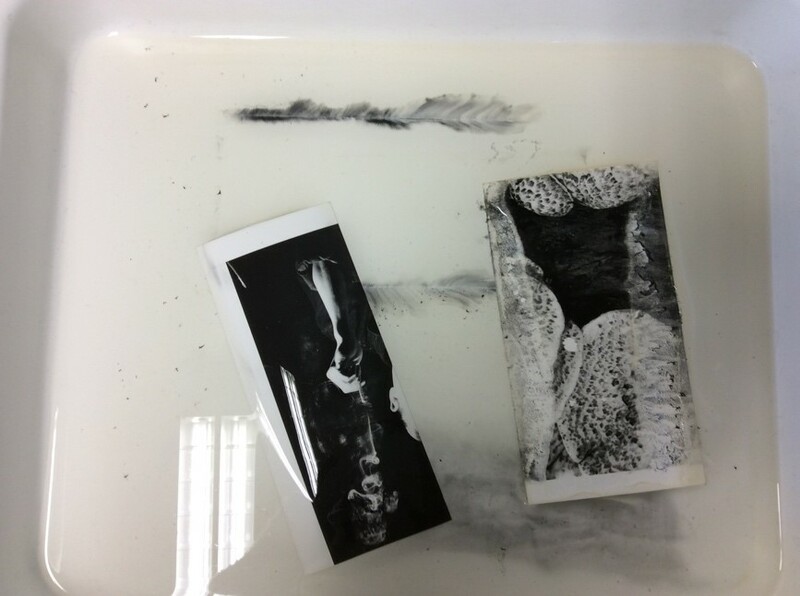 Adhesive can also sink into the paper matrix and become so hardened that it’s almost impossible to remove. During my three years of working and studying in this field I have come across a lot of adhesive tape, mostly used for tear repairs by well-meaning individuals over the last few decades. 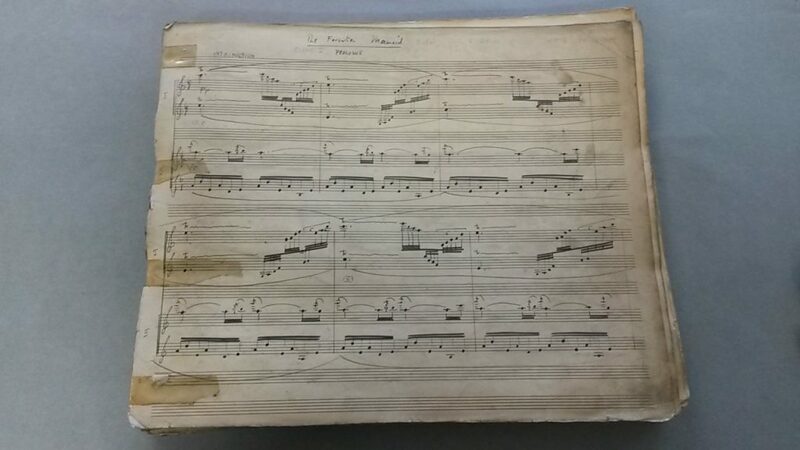 For example, this volume of sheet music from the Margaret Morris Collection, namely a ballet called The Forsaken Mermaid, had been repaired at least twice before, which is apparent from the use of different types of adhesive tape and kinds of thread for resewing. My name is Claire and I am the first intern to work with Nicole on the Session Papers Project. 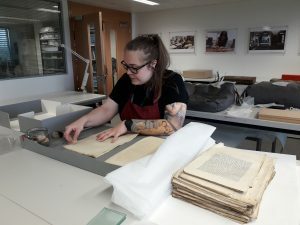 I am due to graduate with a master’s degree in paper conservation this year, but I am starting this internship to broaden my knowledge of book conservation. Methods and skills within conservation tend to overlap, and this is especially true with books and paper. My role within this pilot project is to assist in the conservation of 300 books. 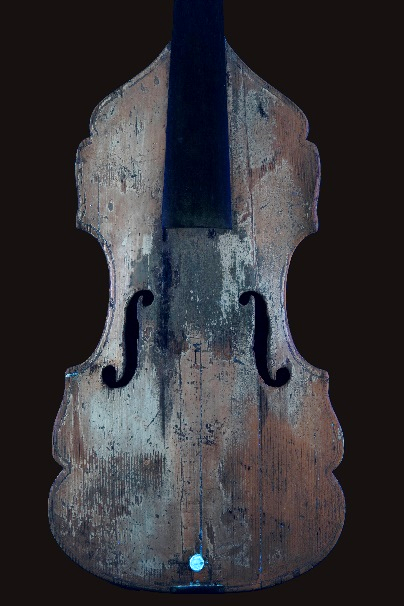 Conservation treatments include structural repairs, consolidation, and board reattachment. 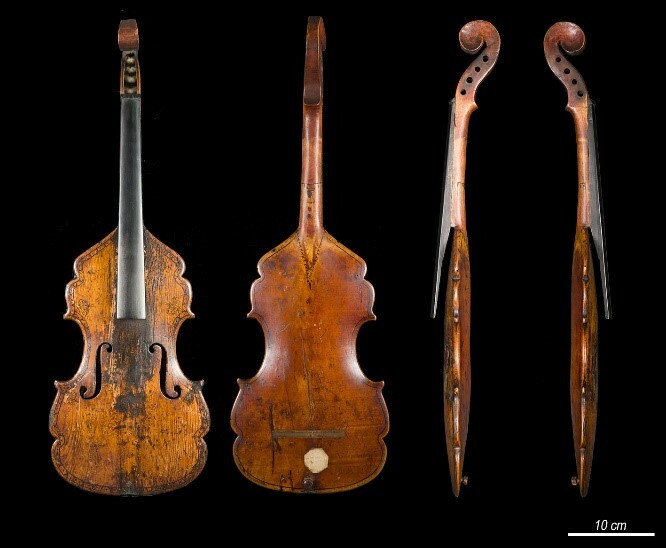 The volumes need to be in a good enough condition to withstand digitisation and further handling following the project. The Good, the Fair and the Unusable. Conservation of Session Papers at the CRC. 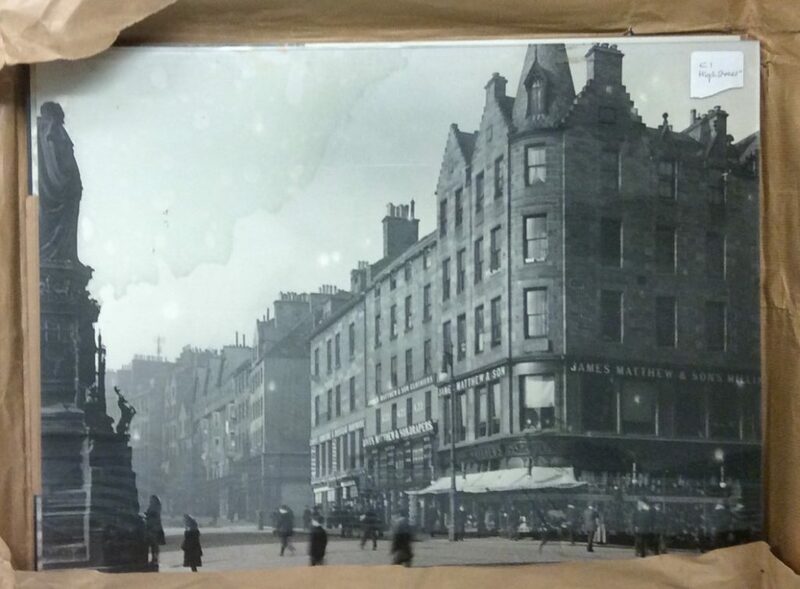 I am currently working on a 6-month pilot project to conserve three collections of Scottish Session Papers prior to digitisation. The collections are held across three institutions: the Advocate’s Library, the Signet Library and here at the Centre for Research Collections. These collections consist of around 6,500 volumes, comprising of multiple case papers in one volume. 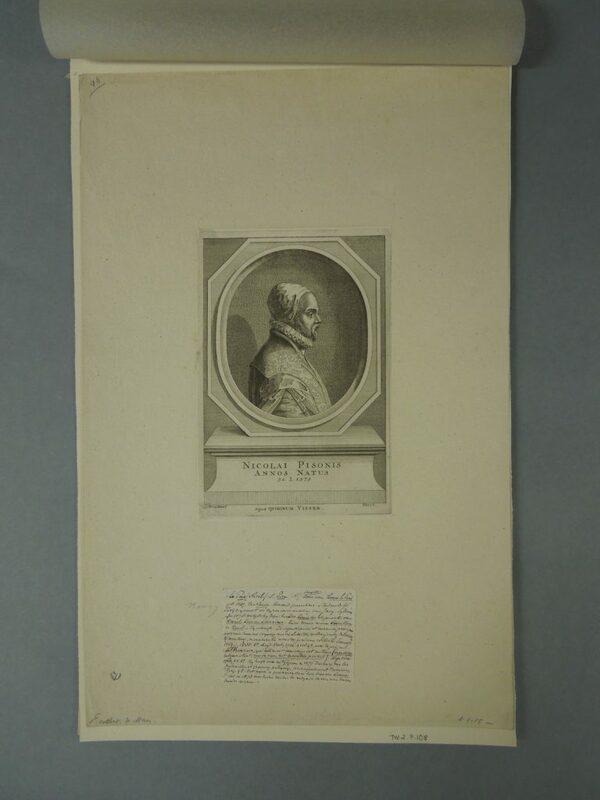 The case papers of the Scottish Court of Session are the most significant untapped printed source for the history, society and literature of Scotland from 1710-1850. 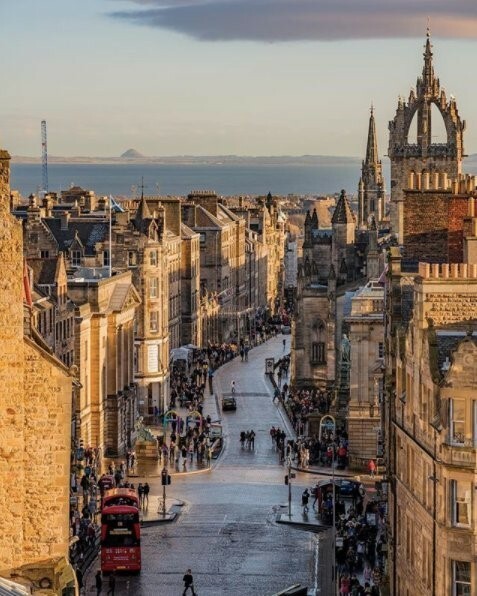 They cover an extraordinary period in the nation’s history from the immediate aftermath of the Union of 1707 through the Jacobite wars, the Enlightenment, the agricultural and industrial revolutions and the building of Walter Scott’s Edinburgh. Thomson-Walker Internship – Round 5! 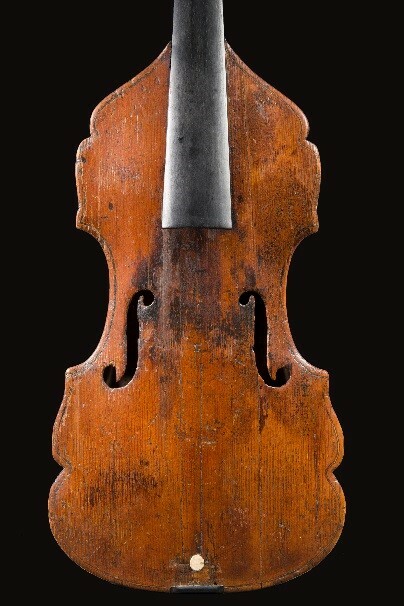 Our final Thomson-Walker intern introduces herself in this week’s blog post…. “I feel like a pastry chef!”: this was my first thought while trying to smear an even layer of a carboxymethylcellulose (CMC) poultice on a strip of lens tissue to remove a very thick residue of what distinctively smelled like coccoina (a marzipan-scented Italian glue, made from potato starch and almond paste). Being Italian, I couldn’t help but recognise the fragrance bringing back so many childhood memories. 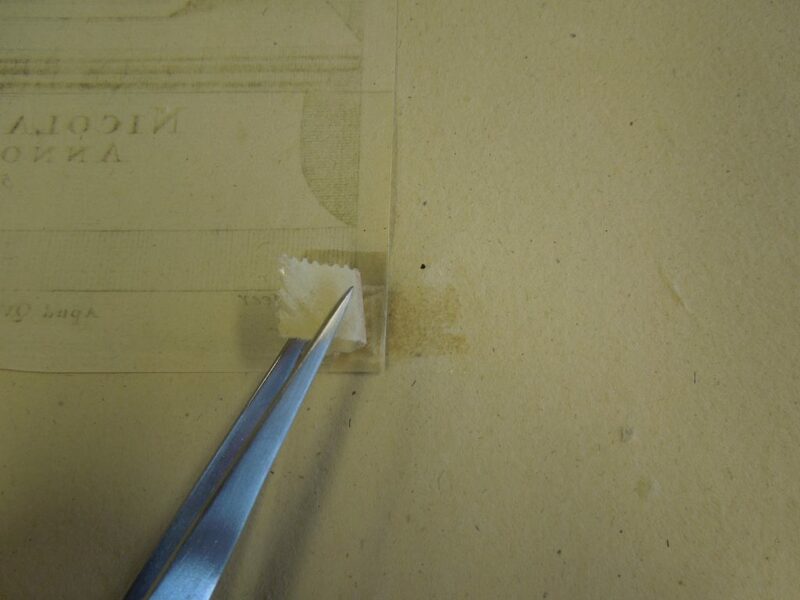 I didn’t imagine, back then, how difficult it actually is to remove this adhesive from the back of a 17th century print! 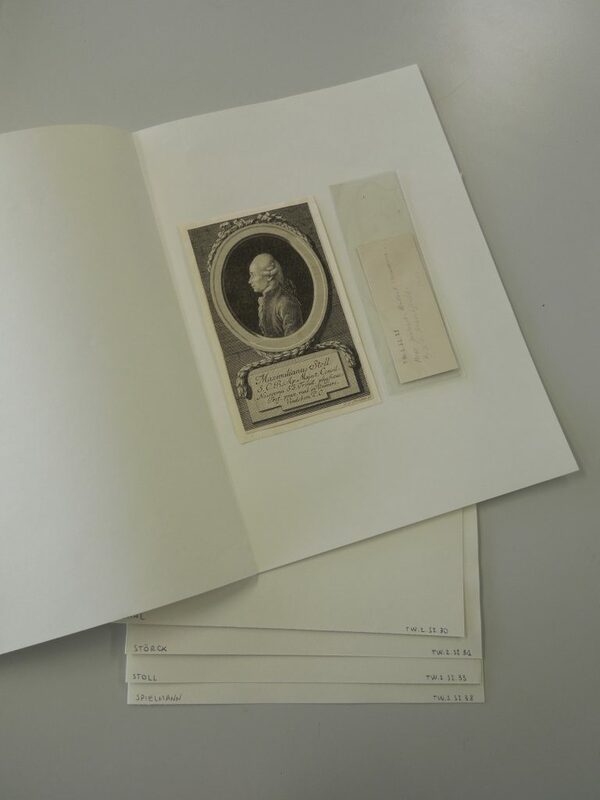 My name is Giulia, I have a Master’s degree in conservation of paper, book and photograph material, and I’m going to be the last intern working to conserve the Thomson-Walker collection of medical portraits. 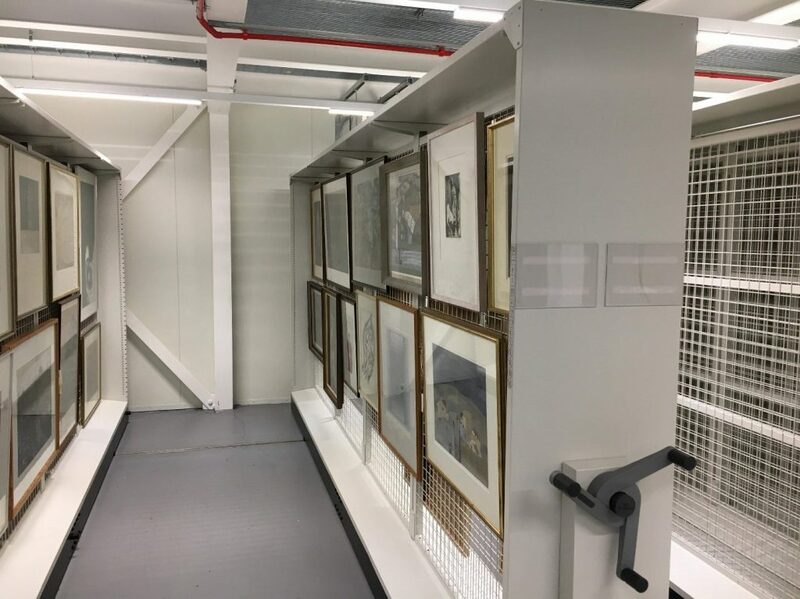 A little more than 600 prints of the 2,700 that constitute the collection still need to be removed from the acidic paper and board supports, and rehoused in acid-free folders and boxes, so that they can be finally catalogued, digitized and studied by researchers. My interest in the issues regarding the removal of adhesives has grown since I obtained my degree. 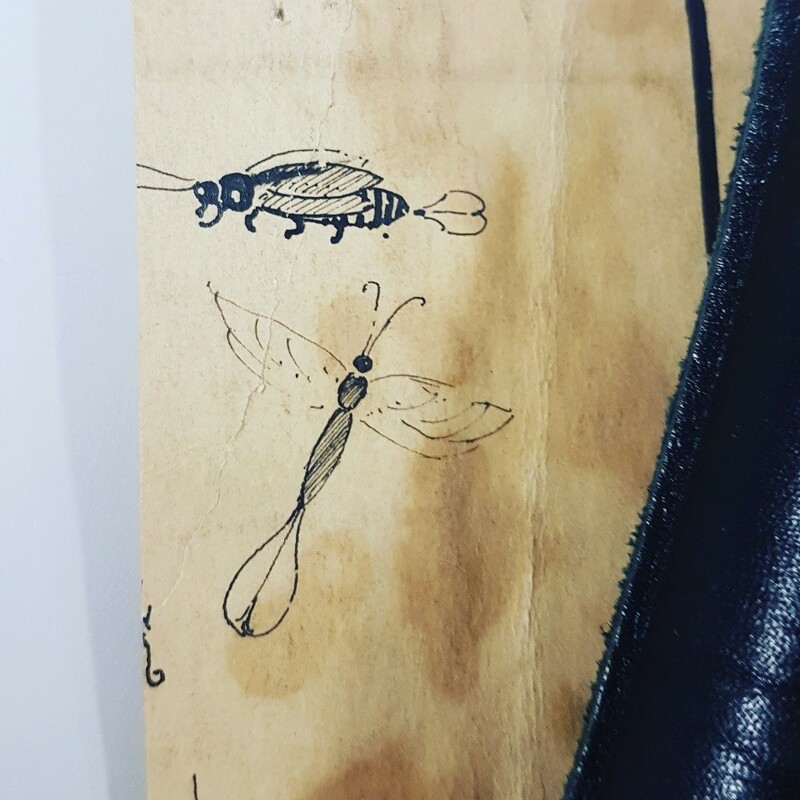 In November 2016, I did a two-month Erasmus traineeship at the Archives Nationales in Paris, where I treated a series of costume inventories drawn-up with a variety of inks, that had been glued to acidic cardboard, plywood and Masonite supports (it was quite tricky to remove them: if you’d like to read about it, you can find a post about this project here, if you know a little bit of French). So when I came across the advert for the Thomson-Walker internship, I immediately knew it would be a project I would love to take part in. What attracted me most to this project was the incomparable opportunity of working on a vast collection of prints – the second largest in the UK and one of the biggest in Europe – which spanned over 400 years and varied greatly in the printing techniques. From a professional point of view, I knew the project was going to challenge my organizational, prioritising and time-management skills, and help me acquire some practical experience in making storage solutions. During my studies, and especially after graduating, I’ve been trying to gain experience on a wide range of paper-based materials, such as scrapbooks, set models, tracing papers and, for the past six months at the National Central Library of Florence, books. I still hadn’t had the chance to work on a large collection of prints, so when I was offered the position I felt like I was adding essential experience to my checklist. When reading the advert and the previous interns’ entries (here, here, here and here), I was really impressed with the rich interdisciplinary approach the CRC internship programme was offering to recent graduates. 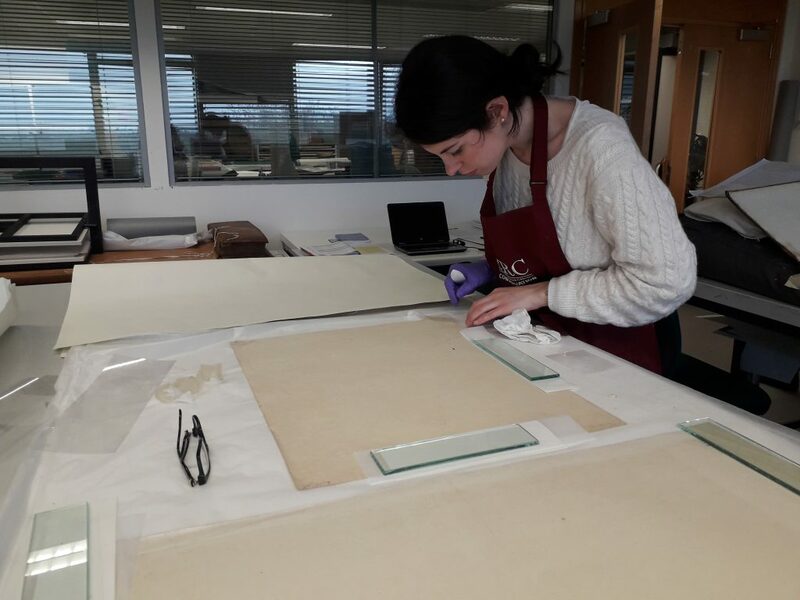 By providing meetings with other professionals working at the CRC, tours of conservation studios in Edinburgh, and assisting with volunteers and outreach activities, a preview of what it really means to work as a conservator in a public institution can be gained. Now I have almost finished my second week at the studio, and I’m really getting into the work routine and trying my best to keep a rhythm. 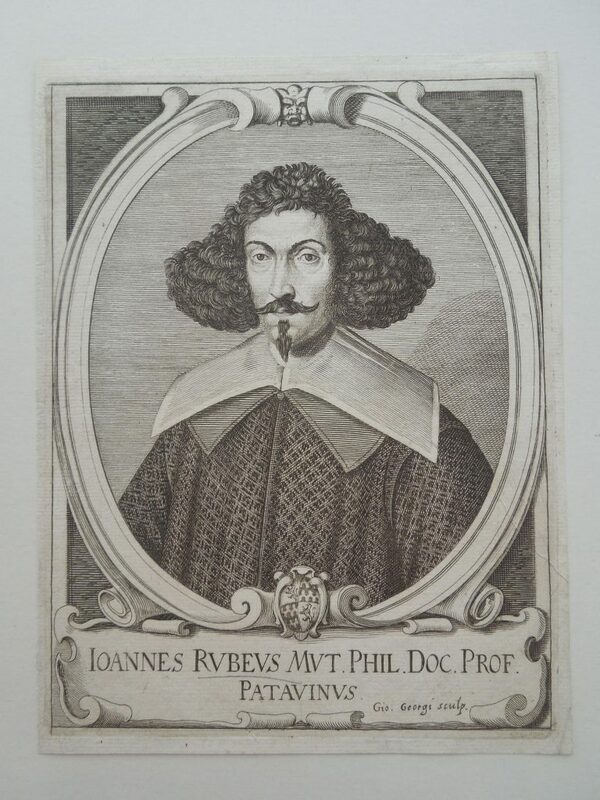 But then I stop for a moment, I focus on the gentleman who’s staring back at me from the small 17th century print I have just finished treating, and I can’t help but contemplating how gorgeous his portrait looks….